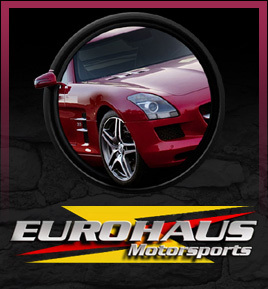 EuroHaus MotorSports LLC Performs all Factory Scheduled Maintenance Services For All makes and models of European Motorcars. 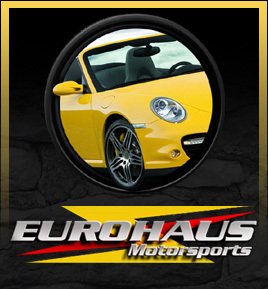 Porsche Repair, BMW Repair, MINI Cooper Repair, Mercedes-Benz, Ferrari and Lamborghini Service and Repair. 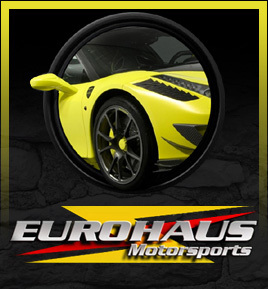 Buying a used Porsche, BMW or Ferrari does not have to be stressful. 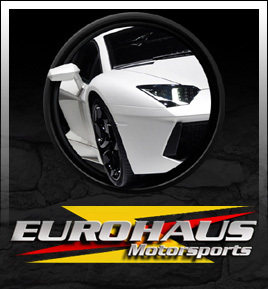 A Pre Purchase Inspection by EuroHaus Motorsports can evaluate any potential problems before they become YOUR problems. 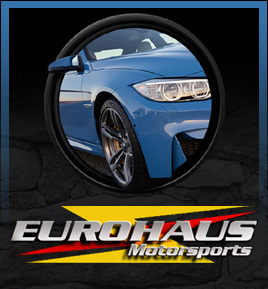 If you do not feel confident enough to perform a pre-purchase inspection yourself, you can depend on our expert mechanics to perform a pre-purchase car inspection for you. 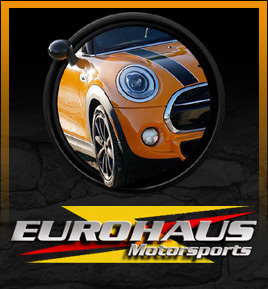 Regionally acclaimed European auto technician, Robert Berry has more than Thirty years experience on all cars, with a speciality in European brands, including (but not limited to) Porsche, BMW, Mercedes-Benz, Maserati, Lamborghini, Ferrari, Aston Martin , Audi , VW and the MINI Cooper. 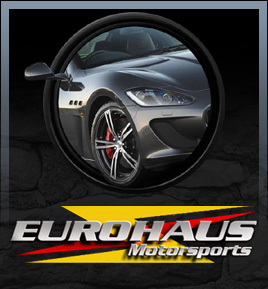 Pre Purchase Inspections are available on request.